Get a Brand-New Space in Just 24 Hours! With some tubs taking as little as a day, we can be in and out of your home quickly and affordably. 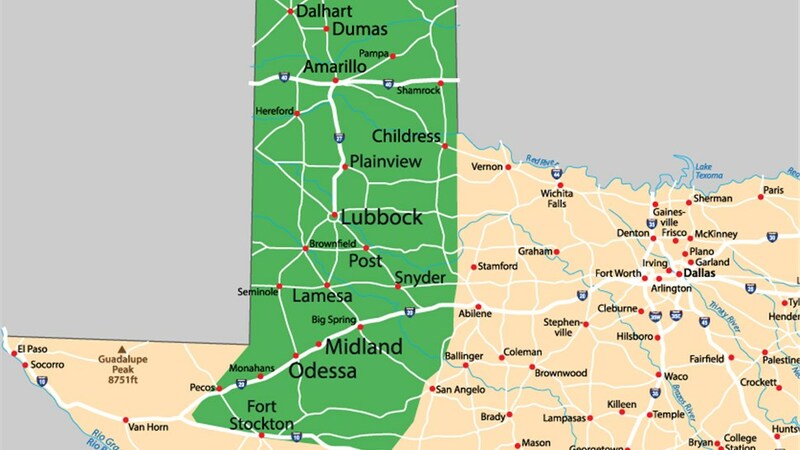 The largest chunk of the Permian Basin, named after one of the world's largest deposits of Permian rocks, is located in Texas. 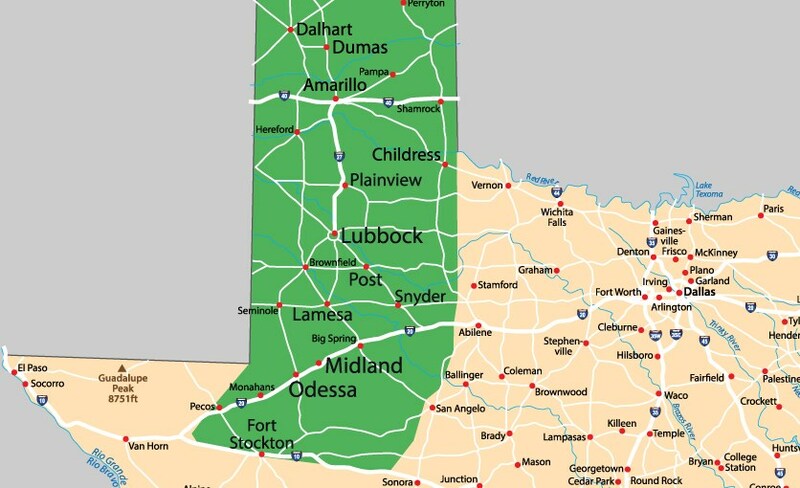 And because Bath Planet of West Texas serves the area, residents of Midland, Odessa, and everywhere in between can remodel their bathrooms with the skilled help of our bathroom contractor. Everything at Bath Planet of West Texas is made to be simple and easy. Our Midland bathroom remodeler starts every project with a free estimate. Then, we design a custom liner to fit in your existing space. Because each liner is custom made, we can complete your Permian Basin bathroom remodel in as little as a day, saving you both time and money. Replacement Tubs: Cover up your existing tub with a new acrylic liner that is seamless, antimicrobial, and nearly no-maintenance. New Showers: Increase the functionality of your space and increase the value of your home with a new shower installation. Bath Conversions: If you’ve had it with your old tub, we can get rid of it and replace it with a sparkling new shower or vice versa. Walk-In Tubs: The safest, most accessible bathrooms feature an easy-to-use walk-in tub with ADA-approved grab bars. 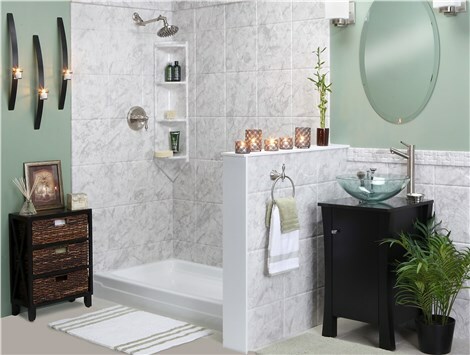 Not only do we want your new tub or shower to fit physically within your space, we want the style to fit right in too. Give us a call or fill out our online form to learn more about all of your Midland-Odessa area bathroom remodeling and design options and we’ll provide you with a free estimate!